Who are these Star Wars guys!? 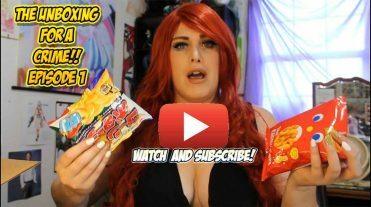 | Anime Blog, News, Store and Much More! Star wars has definitely turned out to be one of the ‘God-Like’ series worldwide. 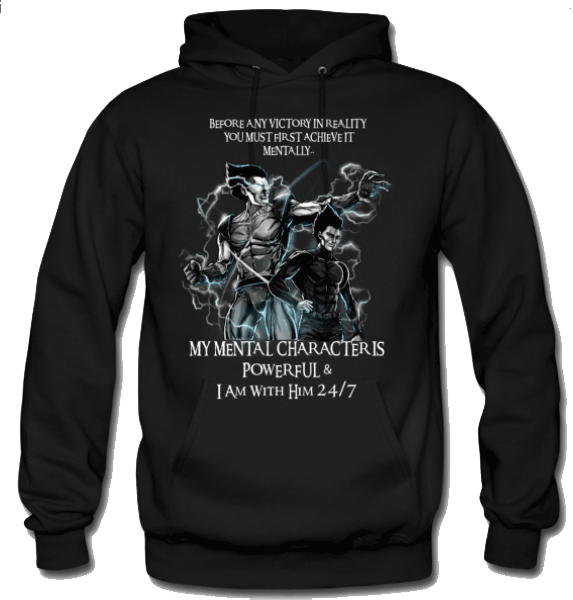 Every Star Wars fan goes a bit crazy when they find something about their favorite characters. So when you are reminded of the Star Wars series and its popularity the discussion never ends without discussing Han Solo, Luke Skywalker or other popular characters. But the question is what about the other characters that may have a much pivotal role in the series but did not get their due credit? 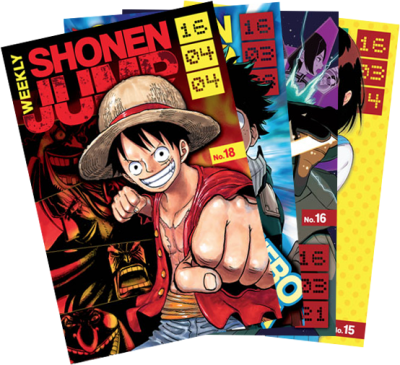 The characters that were really strong but weren’t publicized or brought into the limelight are often overshadowed! 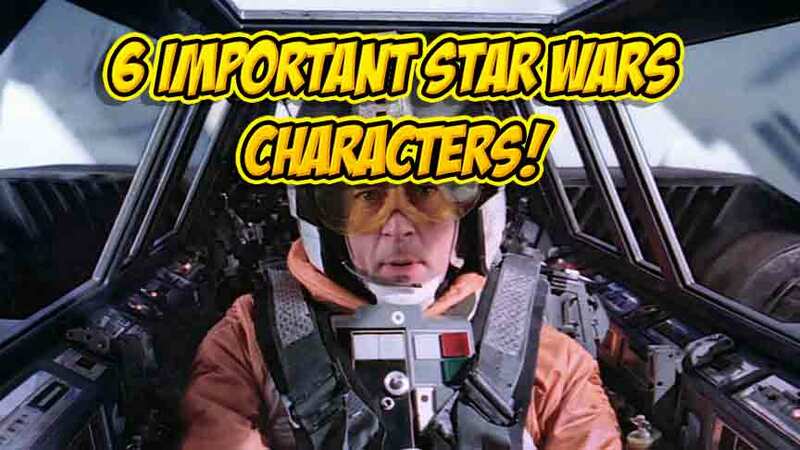 Here are 6 star wars characters that weren’t really publicized! 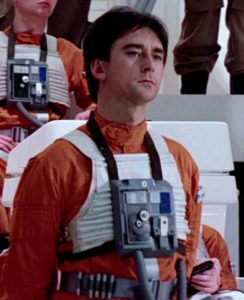 Playing an important supporting role in the Rebel Alliance’s win over the Empire during the series, Wedge Antilels makes an appearance in the Death Star Trench run, the battle over Endor and The Battle of Hoth. 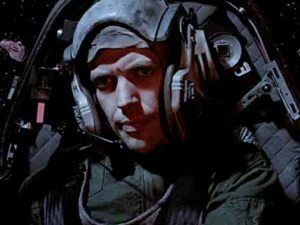 The story portrays him as the first pilot to trip AT-AT walker in the battle and is a wing mate to Luke Skywalker. 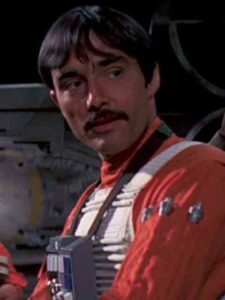 Luke Skywalker’s childhood friend, the role of Biggs Darklighter is more like news than the story. 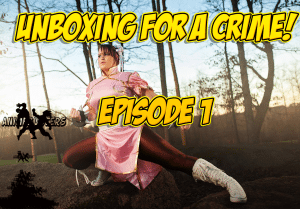 Most of the shots done with the character were deleted and later released as unpublished scenes for the viewers. This was thoroughly important in finding out how important he was in making Luke Skywalker choose to join the Rebel Alliance. His appearance in ‘A New Hope’ made a good impact on the audience wanting to see more of him. With limited screen time given during the ‘Revenge of the Sith’, this character indeed makes a mark. The powers established by him and the tough fight he gives to Obi-Wan Kenobi is a proof that this character was undoubtedly made for more. 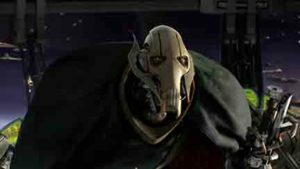 Grievous is so unique and his backstory, amongst the rumor mill, is that of extreme intrigue involving a select race of Jedi. More articles coming on General Grievous.. Known for his brave encounter with the super star destroyer which was a major threat to the star alliance, the Green Leader is one of the most underrated Star Wars characters. He was known for his iconic fight against the second death star killing as many ships as possible. 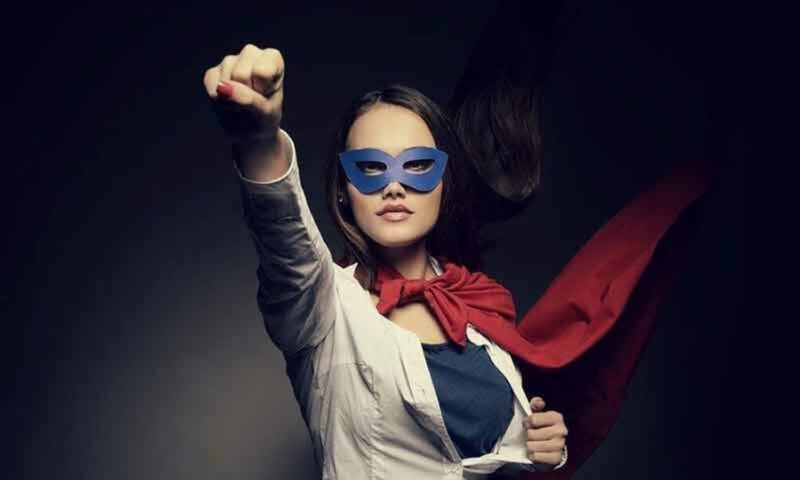 The short lovable albeit extremely brave characters always deserve a credit when it comes to being smart and capable. 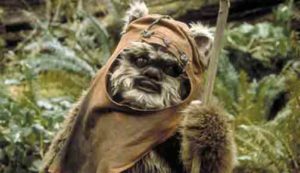 If the Ewok wasn’t a creature of Endor, and ultimately sided with the Rebel Alliance, he would have surely taken down Han and Rebels for good. Proving to be one of the most effective roles in ‘return of Jedi’ we wanted more of them! 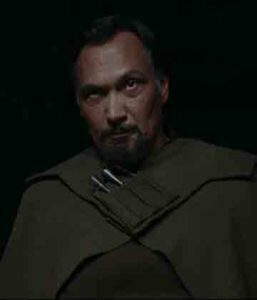 Appeared in Rogue One, Revenge of the Sith and Attack of the Clones and played by Jimmy Smiths, the Bail Organa was a role everyone wanted to see more especially because he saved Princess Leia. Bail was pivotal in the clone wars as he worked closely with Luke Skywalker’s mother in Senator tor Padmee. Previous PostPrevious Star Wars 8 Sentiment from an Anime Watcher..
Next PostNext Cat’s and their breeds..yes this is Otaku life!